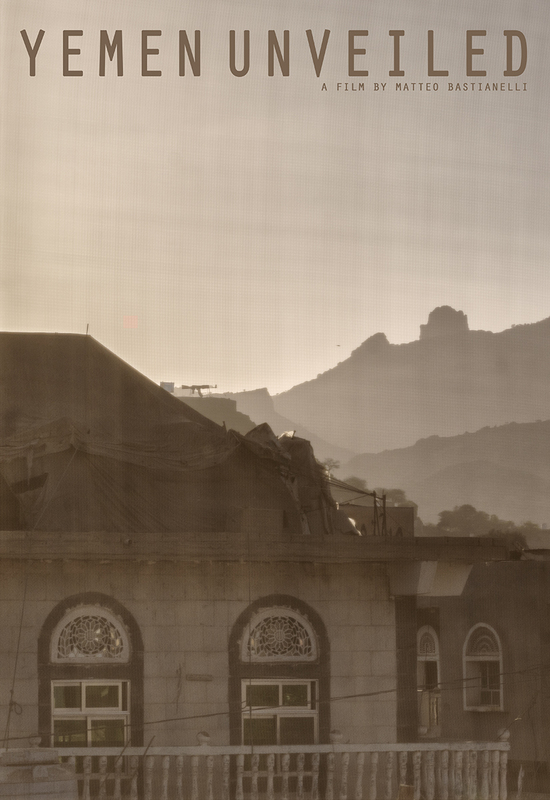 As the conflict enters its fourth year, MSF has put together a series of 7 short videos I have shot on assignment in Yemen. The forgotten war in Yemen, seen through the eyes of civilians, trapped in a life of violence and disease. My latest assignment done in Yemen for Doctors Without Borders/MSF published in their latest articles. My project “Maiora premunt” is among the selected works for the exhibition “Reconstruction”, currently displayed at La Triennale. A review of some of my projects, made over the past 10 years, published in the Berlin online magazine Electru. During the Fotoevidence IG takeover I have shared my work realized in Bosnia to remember the Srebrenica genocide.